Make your blonde bold with the Color Vitality Blonde Shampoo from KMS. 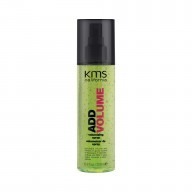 Specifically created for those with blonde, white and grey hair, the shampoo helps to protect and prevent colour fading. 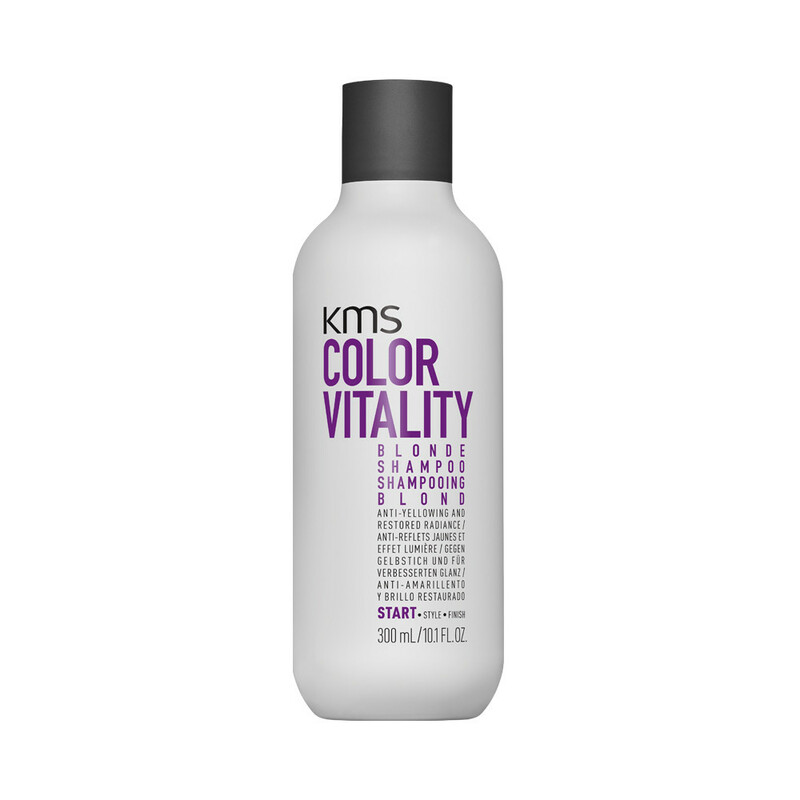 Bringing back hydration and gloss, the KMS shampoo also works to eliminate yellow and brassy tones, leaving a luxurious look from your fingertips. 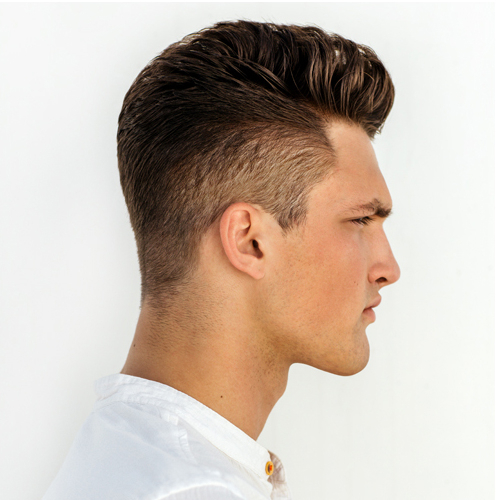 Lather into wet hair and rinse thoroughly. Repeat this step if you think it is required.